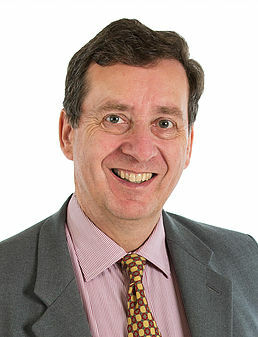 David Kirk MA FCA CTA was educated at Oxford University and trained as a chartered accountant with Thomson McLintock & Co. After a career in banking and as a finance director in industry he started his own chartered accountancy practice, David Kirk & Co., in 2000. He has a nose for difficult and unusual cases, and spends most of his time giving tax advice to the intermediary sector (recruitment and umbrella companies and the like). He sits on the Small Business Tax Committee of the Institute of Chartered Accountants in England & Wales and represents the Institute on the IR35 Forum. Our client was an employment agency who provided housing as well as work for migrant workers. HMRC considered the housing to be a taxable benefit and sought to assess PAYE and class 1A NI. We resisted this on the basis that the workers were neither employees (easy) nor agency workers within the meaning of the tax legislation (much more difficult), and so the PAYE and class 1A rules did not apply. Tax saved: £2.75 million (based on our estimate of what was at stake). Our client was an umbrella company active in several sectors, including construction and medical. 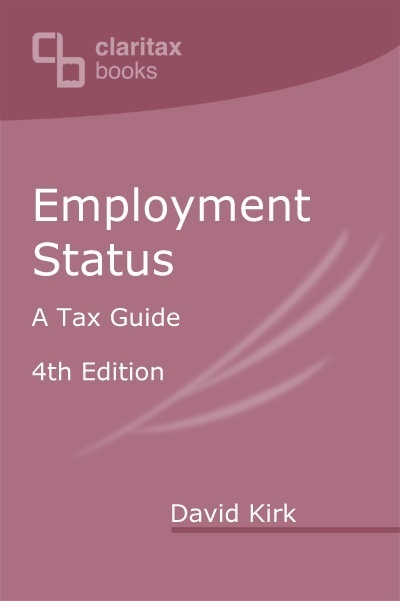 HMRC asserted that it was a managed service company (MSC) – a deadly status that gives the directors personal liability for PAYE. We resisted an Information and Documents Notice on the basis that HMRC had already decided (in a VAT inspection) that the company was providing services and not staff, which is incompatible with MSC status. HMRC backed off after an action had been lodged with the Tax Tribunal. Tax saved: £14 million (HMRC estimate of the amount at stake). Our client was an employment agency active in the construction sector, and had been failing to operate the CIS in its payments to umbrella companies. HMRC were claiming substantial sums on the basis that if one payment under a particular contract was caught, they all were. We analysed the contractual relationships, and defended the client on the basis that there were no contracts with the umbrella companies at all. Tax saved: £1.1 million (based on HMRC’s initial demand). David can be contacted on 07778 361552, or at dk@david-kirk.info.